Decorating a holiday tree with a strip of NeoPixel addressable RGB LEDs is a great way to get into the holiday spirit. 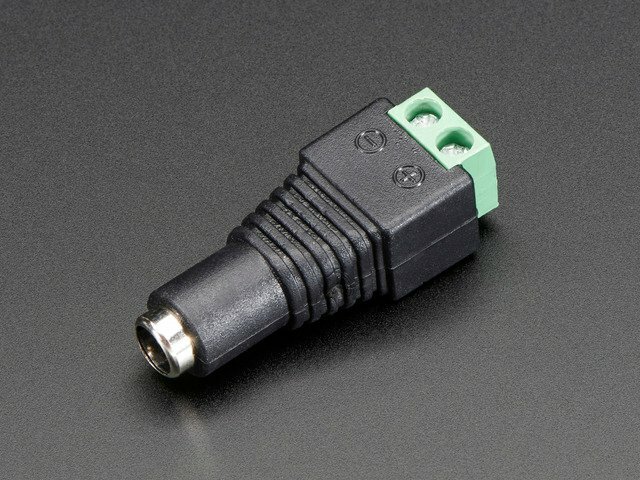 Don't settle for a simple fixed color or animation of the LEDs though, expose control of the lights through a web page to control them from a phone, tablet, or computer. You can even let your friends and family control the lights for maximum holiday entertainment! 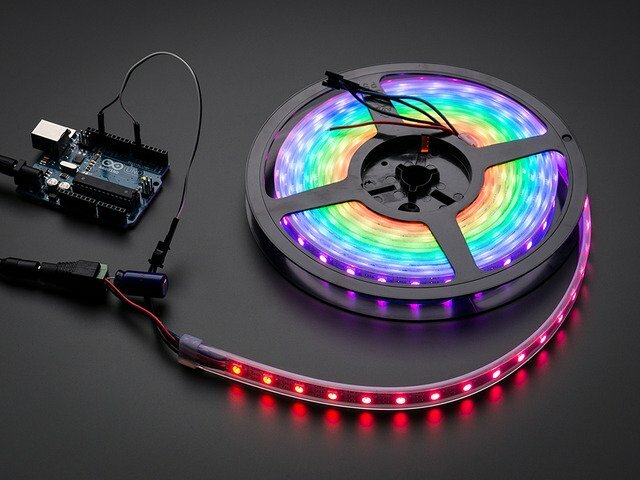 This project will show you how to use an Arduino Yun or a CC3000 WiFi chip & regular Arduino to control a strip of NeoPixels through a web page. 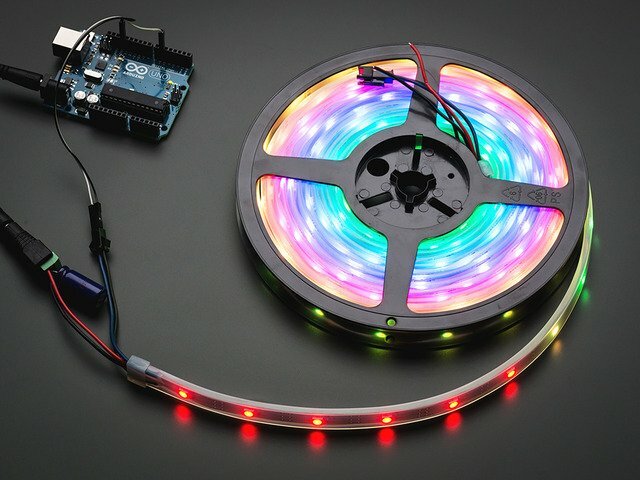 This project is a good example of interacting with an Arduino through a web page that you can use in your own Arduino projects. 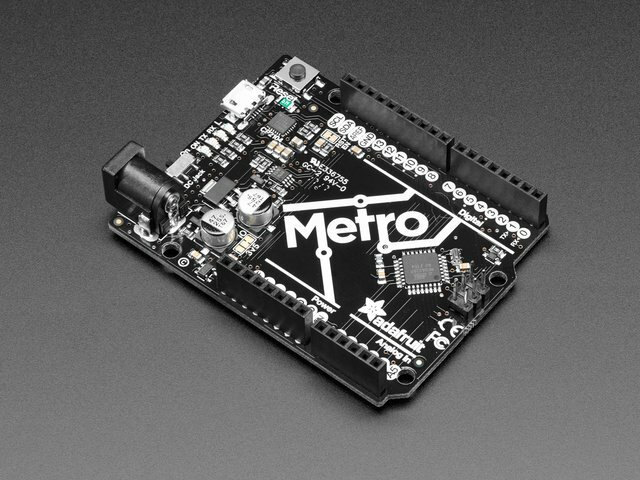 Continue on to learn about the hardware in this project. This guide was first published on Dec 16, 2013. It was last updated on Dec 16, 2013. This page (Overview) was last updated on Apr 17, 2019.